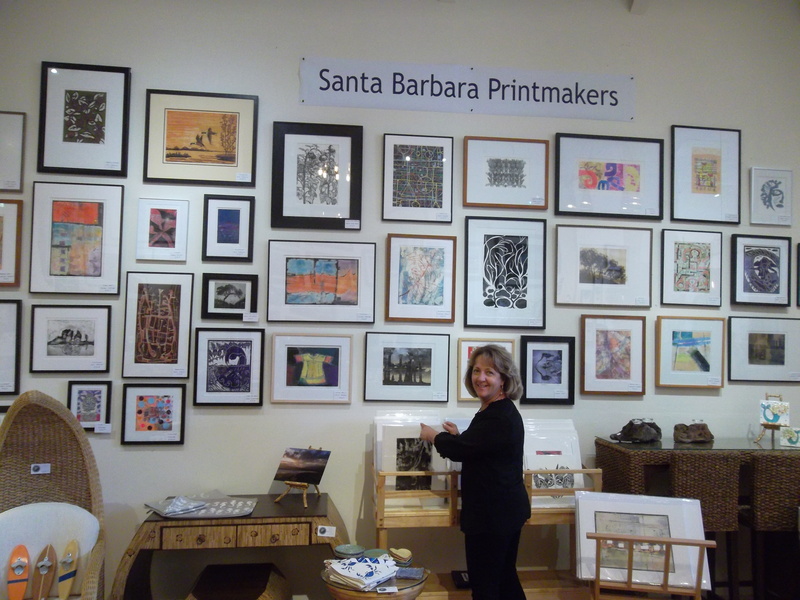 My work can be seen as part of the Santa Barbara Printmaker’s group exhibit at the Coastal Collection in Santa Barbara. They are located at 527 State Street. There will be an artist reception on Friday September 4th from 5-8PM. Hope to see you there. In addition to three of my framed pieces on the wall, there are several unframed pieces available for purchase as well in the bin. Come on by it’s a great shop!